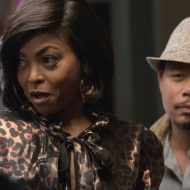 Rumor has it that Taraji P. Henson is expecting. According to MTO News, while at the event, Henson’s comportment was giving off major signs that she might be pregnant. The actress apparently stayed free of any alcohol opting not to drink, and her NFL fiance was particularly doting and watchful of Henson keeping his arms around her through-out. If the award winning actress is indeed expecting, the child will be her second as she already has a 23-year-old son named Marcel Johnson. The baby news comes not too long after the former Indianapolis Colts cornerback turned businessman popped the question to Henson in May of this year. The two have shared a whirlwind romance since December of 2017. It looks like great things are in store for the couple. 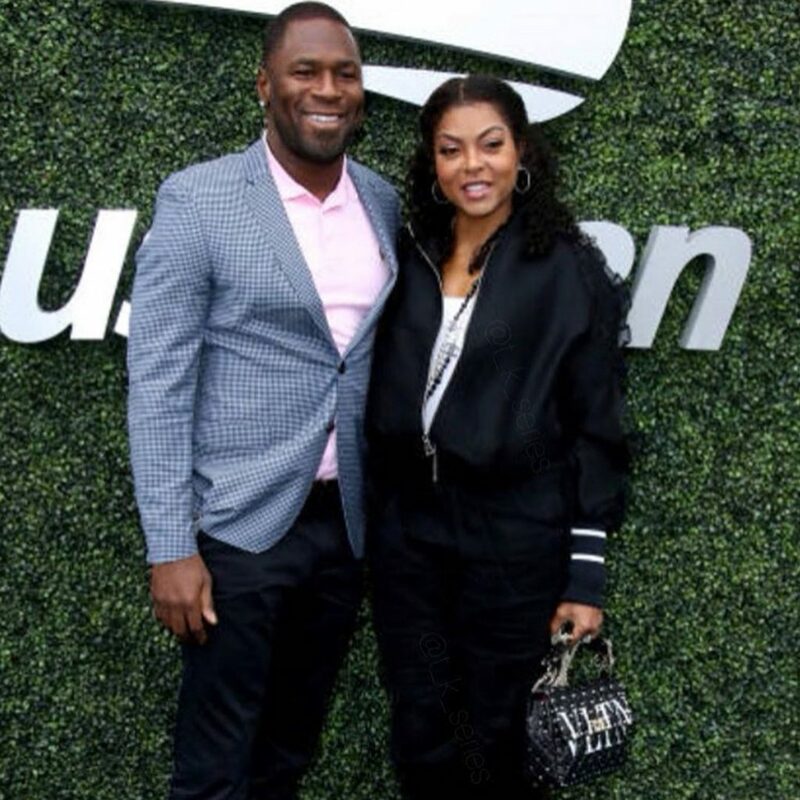 Taraji P. Henson, Showed Up On The Red Carpet [email protected]!